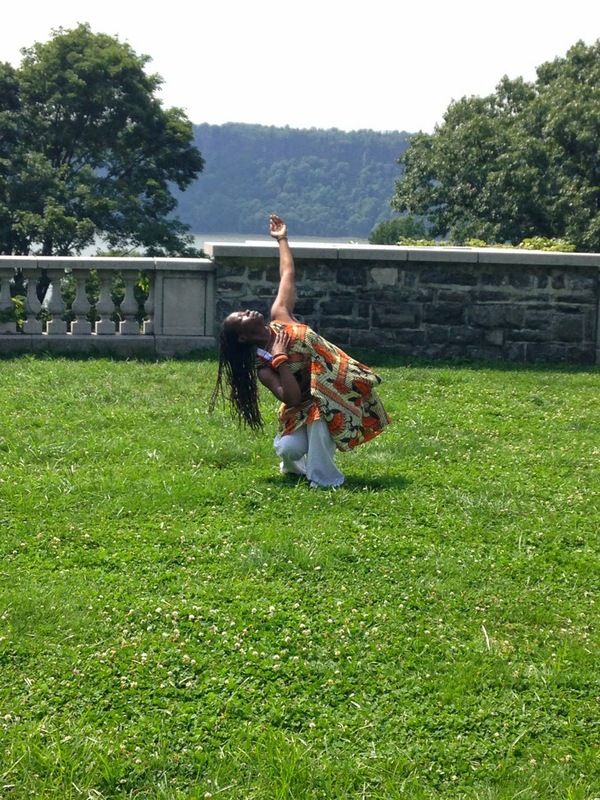 Part of a collaborative effort sponsored by the National Endowment of the Arts to introduce new audiences to contemporary dance, DANCING THROUGH THE BRONX is a site-specific dance festival in three green spaces of varying size and topography. The programs, some choreographed by Bronx artists, follow a format of three consecutive 12-minute dances and conclude with a cipher (a free-style dance circle with audience participation). The program is supported by the National Endowment for the Arts, Con Edison, the Metz Gilmore Foundation, and Bronx Pro Real Estate Management. Performed on all three evenings, with nuances varying by location, are works byJames “Cricket” Colter, featuring five hip hop dancers who will adapt a broad vocabulary of hip hop styles to each park’s terrain; and by Larry Keigwin, featuring 30 performers—six KEIGWIN + COMPANY members and 24 community members of all ages and abilities. In addition, three artists will showcase their work on one evening each. 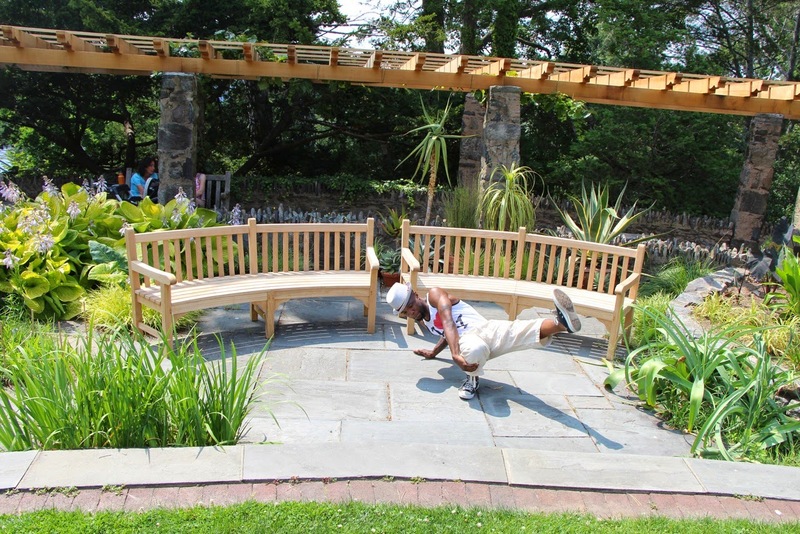 Ni’Ja Whitson Adebanjo created and will perform a duet with a sound artist, integrating ritual performance with the contours and textures of one of Wave Hill’s exquisite gardens. 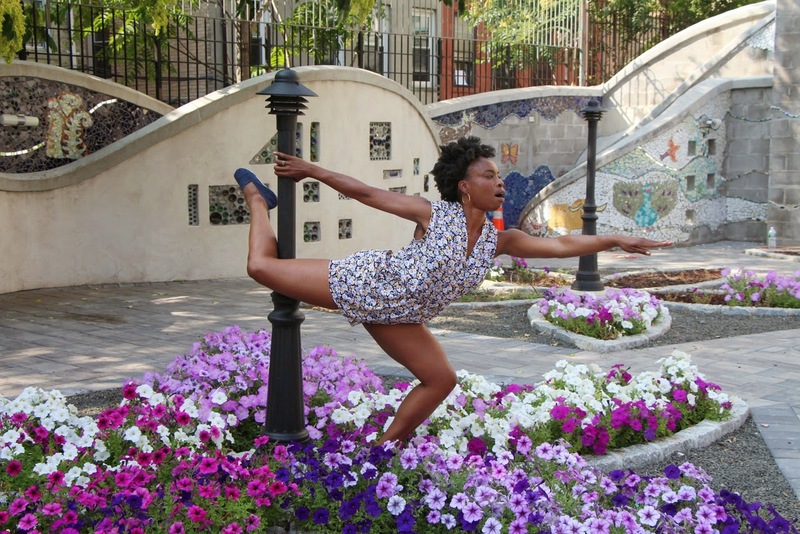 At Hayden Lord Park, Toni Renee Johnson explores the relationship between passivity and aggression in a work that guides the audience to follow a trio of dancers through different sections of the intimate park. 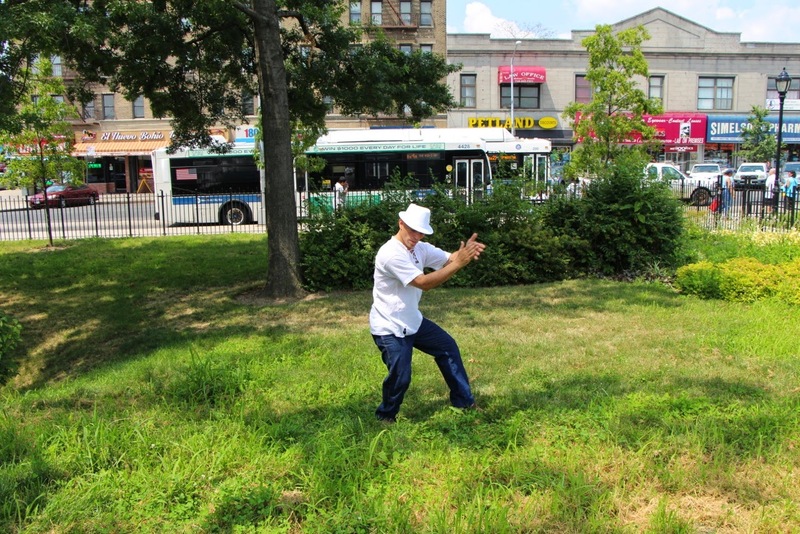 Arthur Aviles resurrects his popular Ritual Dance with 15 dancers who will spread out through Owen Dolen Park, performing simultaneous solos to the same beat, which they will create by clapping their hands and an occasional shout. Wave Hill, one of 33 New York City-owned cultural institutions, is a 28-acre public garden and cultural center in the Bronx overlooking the Hudson River. Historic Wave Hill House was built as a country home in 1843 by William Lewis Morris and has since been home to Theodore Roosevelt, Mark Twain, and Arturo Toscanini, among others. Its spectacular grounds include lush lawns; aquatic, herb and wild gardens; vine-covered pergolas; woodland trails and a broad variety of perennial and annual flowers. Hayden Lord Park is a small park that was inspired by Gaudi’s artwork in Barcelona’s Park Güell. Opened in September 2013, and located between two Bronx Pro buildings, the park has transformed a formerly under-utilized urban space into a colorful oasis for community gatherings, art making, and quiet contemplation. Owen Dolen Park is the hub of Westchester Square. It is located on the site of the historic Village Green, which was the center of the thriving 17th-century Westchester Village. Rehabilitation of the park began in September 2011. Arthur Aviles is a Bessie Award-winning dance pioneer who rose to international acclaim when he danced with the Bill T. Jones/Arnie Zane Dance Company. Among his many awards, Aviles received the NYC Mayor’s Arts Award for his artistic leadership of BAAD! Bronx Arts Academy for Art and Dance. Hungry? Make your way to Arthur Avenue for a selection of wonderful Italian restaurants or the Arthur Avenue Retail Market where you can put together your own Italian picnic. Read here for some help in planning your meals. Hey, I missed all of your performances, are you going to make some more soon? I'm staying at a hotel near Madison Square Garden and I'd love to see you dancing open-air. 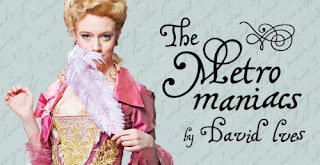 Please, write me if you perform somewhere else, I'm willing to pay a small entrance fee, so count me in if it's cheap. Thanks and take care!